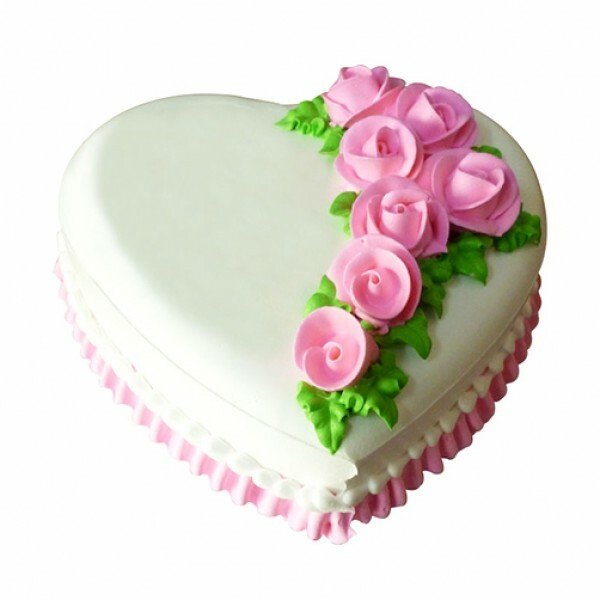 Lay your hand on this gorgeous heart shape vanilla cake by wishbygift.com to fill all your lovable moments with zeal and ardor. 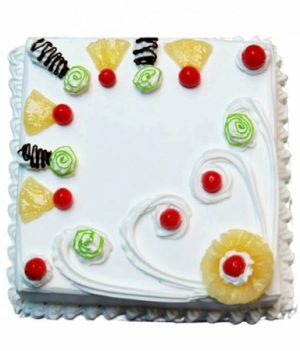 A moist vanilla cake layered with creamy pink hearts and whipped cream is all you need for a hearty celebration. 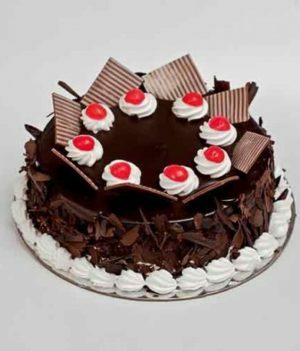 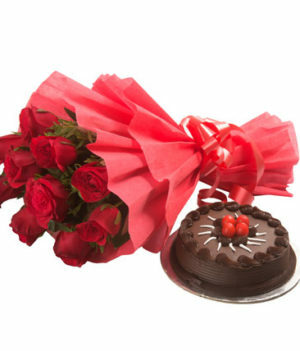 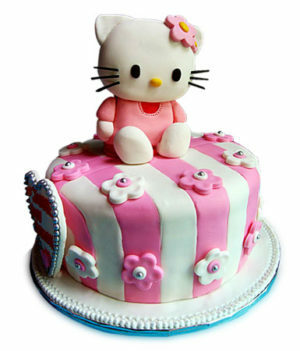 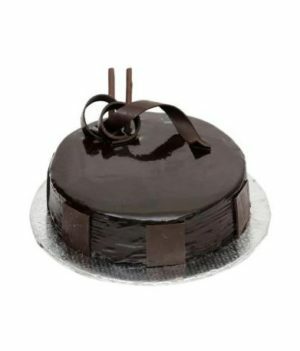 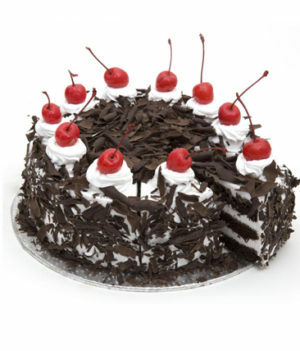 This cake is a perfect pick for Valentine’s Day, your beloved’s birthday, and for your anniversaries as well.